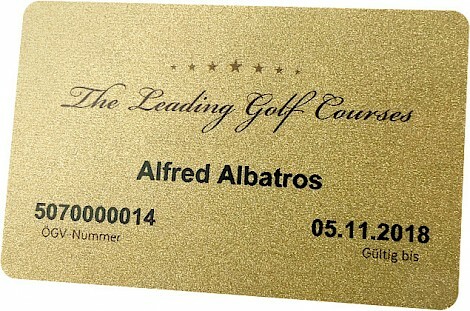 The Leading Golf Card Austria is available to all members of a Leading Golf Course. 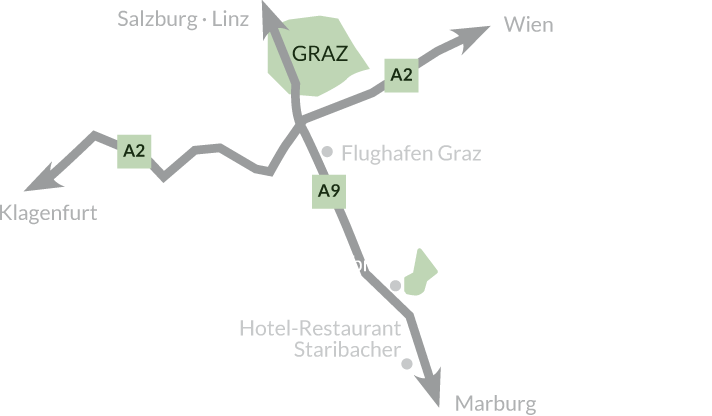 As GC Gut Murstӓtten is a member of this privileged club, it is able to offer all its members the possibility of playing at the other 13 Leading Golf Course clubs (including Adamstal, Schӧnbrun, Diamond Country Club, Himberg and Zillertal) up to three times a year for free! The price of such a card is € 450 for the first year and € 350 per annum thereafter.